Some of you, despite being students, never have been studying or working abroad before. Even though you might have wanted to try it, something was stopping you – fear of not finding yourself there, leaving your homeland etc. What’s more, the paperwork itself might occur too complicated! 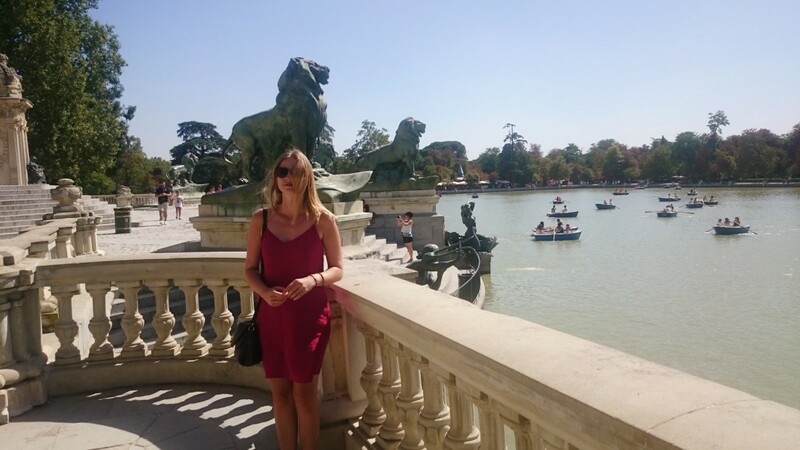 In case you were wondering whether to try it or not to go for an international internship, I thought you may use a piece of advice – here are some of my personal Erasmus experiences that will help you decide! 2016 was my deadline. It became a borderline between sweet student life and responsibilities of an adulthood – and this thought wasn’t comforting at all. It was my last call. One and only moment to take the risk and try to make my dreams come true. I have to confess that I became too comfortable with staying in Poland. I was safe and sound and my life was good too. However, my inner explorer started to scramble for some changes. I felt as if life was slipping through my fingers. Even though I have always enjoyed learning new languages and I’ve been travelling a lot, something had made me stop. Ow there was a lot fear. But yet I knew I have to leave. I will not lie to you – the whole process was really difficult. My destination was Madrid mainly because my boyfriend managed to get an internship via IASTE Poznań organization there. It seemed basically impossible as I wasn’t able to say a word in Spanish which also made it really hard to find a marketing job there. Even today I’m not quite sure how it happened, but after sending out about 80 resumes, someone contacted me. We arranged Skype job interview – but well, they forgot about it. Later we managed to finally make contact – it wasn’t as bad as I thought it would be. They asked me to present myself, say something about my studies, previous job experience and my hobbies. After that they introduced me to job specification. A couple of days passed and I got a positive respond. That’s how my adventure in Madrid began. It all seemed so idyllic and unrealistic. 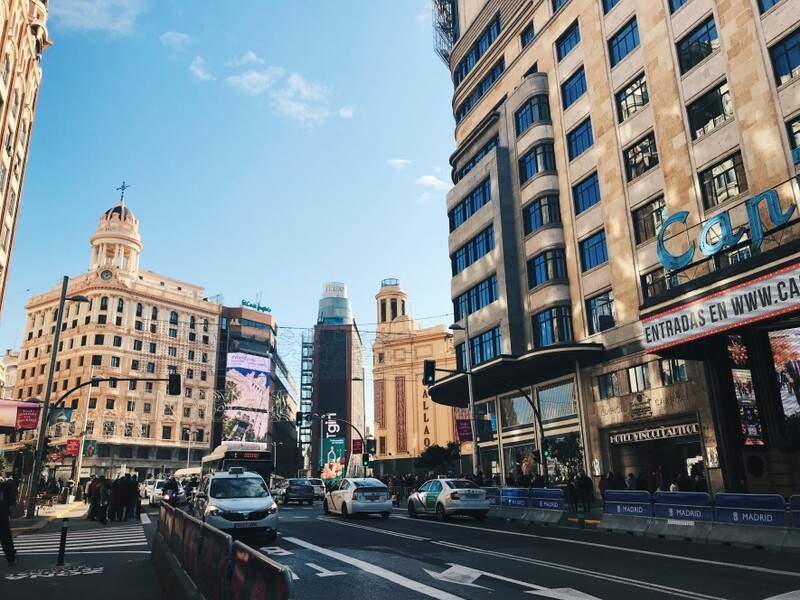 Actually, the whole process of organizing my stay in Madrid occurred to be unnecessary – my boyfriend’s agency blundered and forgot to send his application documents. As a result he couldn’t go. I’ll skip the part of how unprofessionally they behaved and how contacting them became nearly impossible. I had to make a tough decision. Believe me or not – my intuition never fails me and it was practically screaming that I should try. 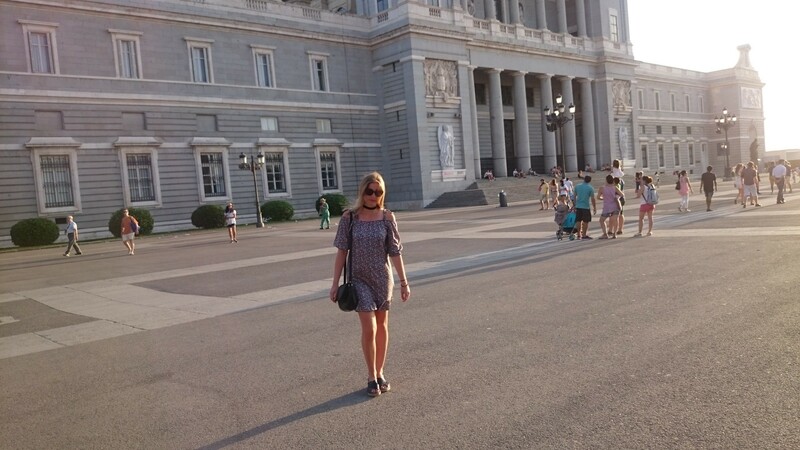 As a result, 3rd of July was the day I arrived at Barajas Airport in Madrid. I had no idea how things would go and I tried not to think about it. I was about to stay in a foreign country and work there, completely alone and without knowing the language. I tried to comfort myself. Well, living in Madrid couldn’t be so bad, could it? First days weren’t easy. My flatmates were really kind but still they had their own life and friends. At first I wasn’t feeling ok, couldn’t find my own place or get into the spirit of the new job. I even wanted to sign up for a gym to fill in my evenings as I thought I’ll never find someone to spend them together. Also I had an idea to start to develop my musical skills to avoid idle evenings. Well, it turned out that “idle” and “Madrid” simply don’t fit together. Well, I like it here! After a week I started seeing people. Ironically they were on the internship organized by the organization that was supposed to send my boyfriend to Madrid. 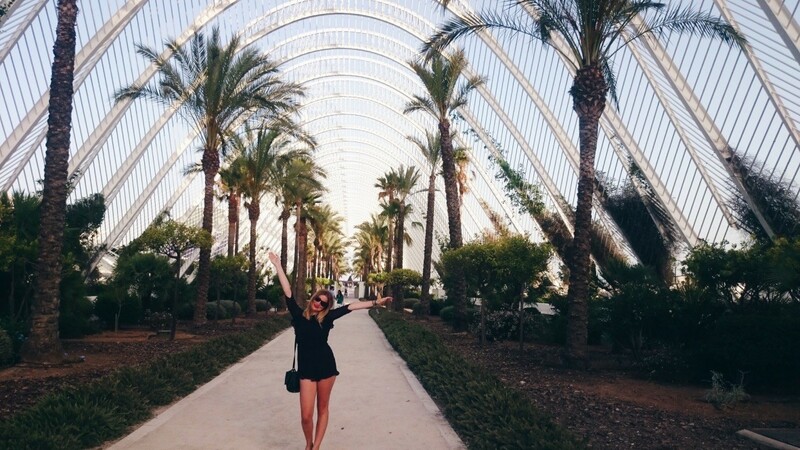 To be honest, thanks to it I managed to meet people that accompanied me to the very end of my stay in Spain. That was the moment I realized that I will never spend my evenings alone, become a gym freak nor develop my musical skills. I started to handle my responsibilities. I was enlisting new customers, managing social media, data analysis and creating blog content. My company was very multicultural and it made it easier to establish some new relations. I literally felt the progress I was making. Usually I was working from 9 a.m. to 6 p.m. and after getting home I napped for an hour or simply chilled out with my flatmates. We loved to discuss a lot and drink wine on our balcony (I used to live in the city centre). Sometimes we also visited some awesome places in order to drink refreshing “tinto de verano” (summer wine) and watch breathtaking sunsets. We spend time together in a very productive an careless ways and after coming back home at 2/3 a.m. we went to sleep and repeated the whole process. It all was quite intensive but I love the magic of spanish nights and what was happening then. 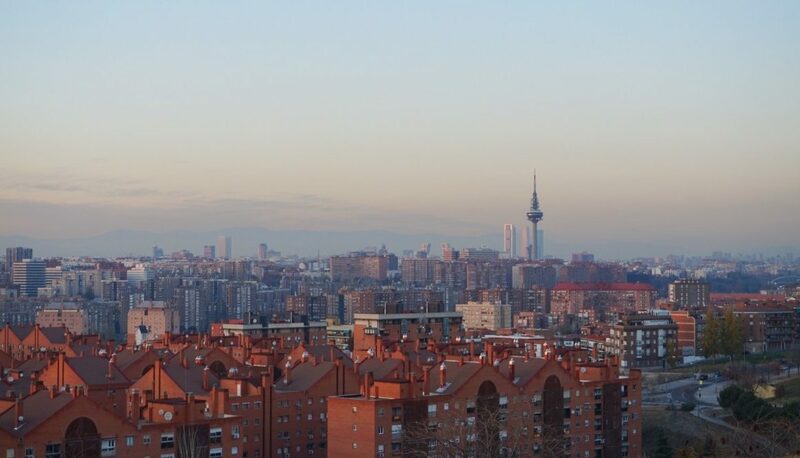 People of Madrid prefer to be active at night as the temperature then isn’t as troublesome as in the daytime. I didn’t sleep much – but also I didn’t care. I was truly happy. Having two cups of a coffee in the morning was killing all of the exhaustion. I’ve met people from every corner of the world. To be honest, I didn’t thinkw I would. Mexico, USA, Brazil, Dominican Republic, China, Italy, Croatia, Turkey, Thailand… The list has no end. 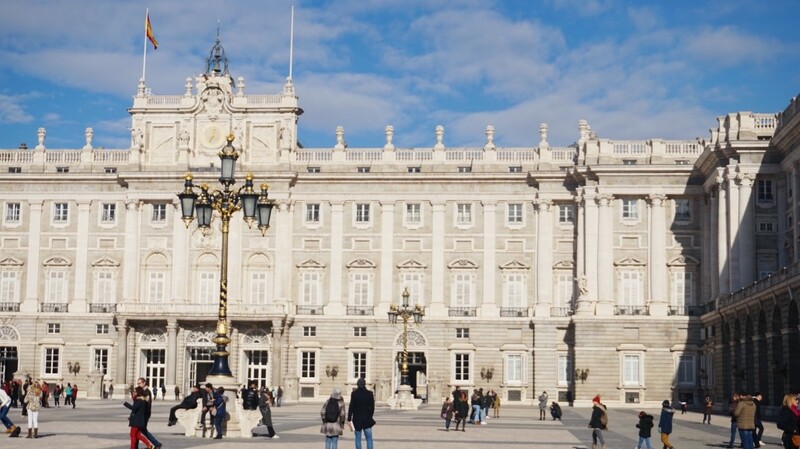 I have always been friendly and tolerant when it came to other cultures and my stay in Madrid only deepened this part of my personality. I realized that skin color and denomination basically change nothing. Energy we share, our sense of humor, values we defend – this is what brings us together. 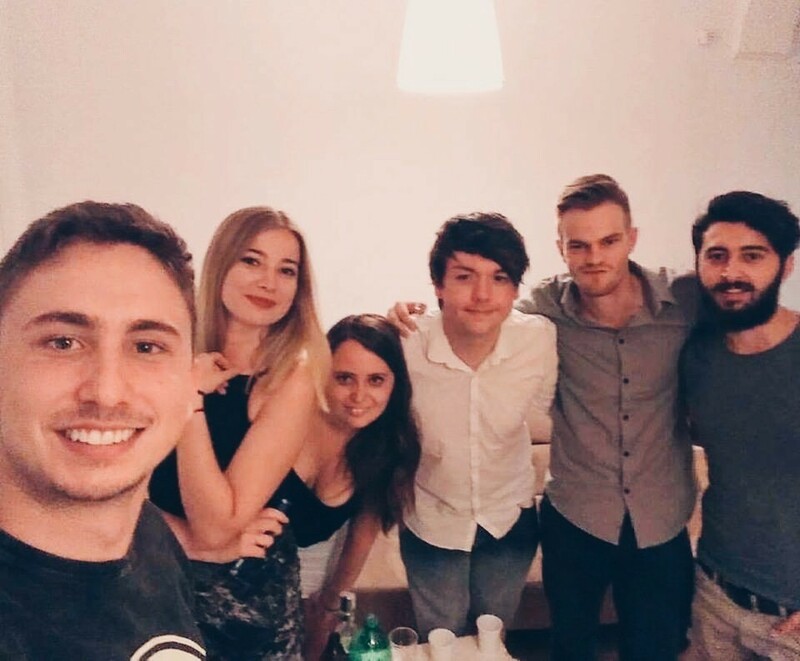 I don’t know whether I got lucky to meet such a good people or it was supposed to happen, but I managed to find new, unique and great friends. 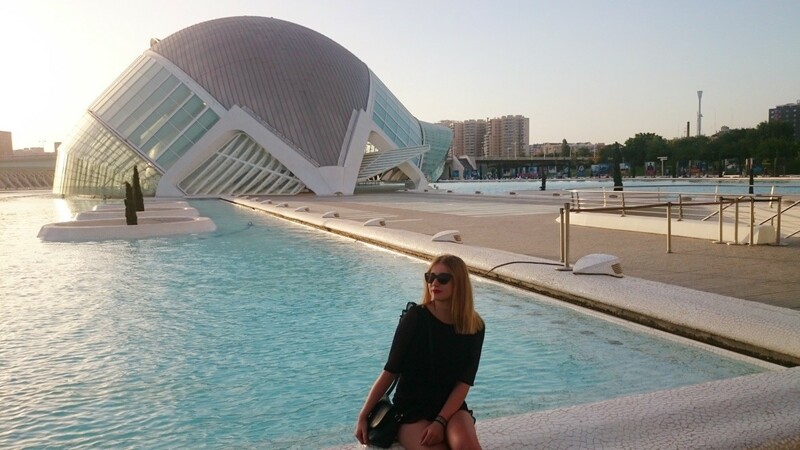 Thanks to IAESTE I managed to visit Valencia. I was truly impressed with this city and one day I’ll come back to see more of it. 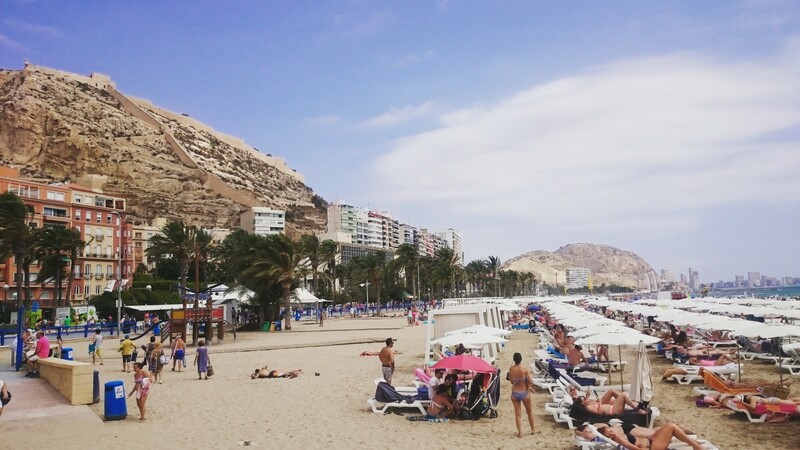 Also I visited breathtaking Alicante. I went there with my colleague and we used Bla Bla Car as a mean of transportation. Also I used to visit small towns located nearby Madrid – Segovia and Toledo. August evoked the inevitable feeling of farewell. 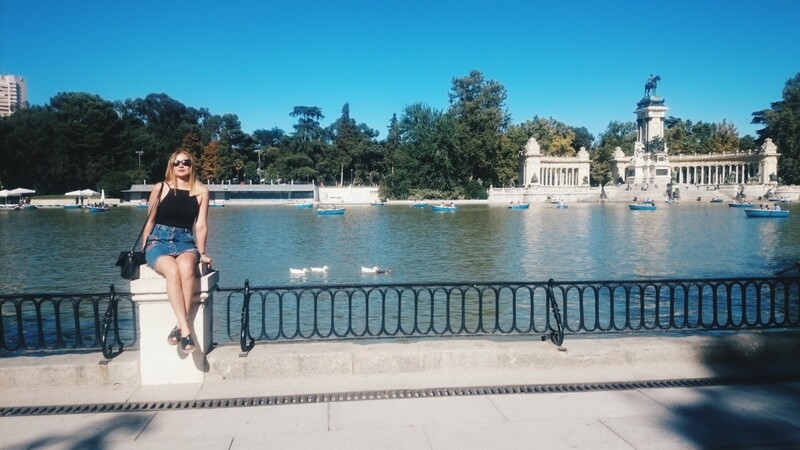 Madrid became my place and I didn’t want to come back to Poland. I experienced each day as if it was my last one, keeping in mind that my fairytale journey is nearly over. Of course I missed my home but still, I didn’t want to leave Spain. The whole process of applying to Erasmus+ isn’t as complicated as it might seem. There are not a lot of people that are interested so probably you’ll be able to attend it easily. Firstly you have to find a company that it somehow associated with your field of study. Second step is to prepare a learning agreement to be signed by your future employer and sent back to you. You’ll find more details on your university’s website. How to find a job? The best way is to browse through local job offers online and to send out as much resumes as possible. I bet at least one of them will respond and invite you to Skype job interview. The best option is to find nonvoluntary internship – in my case I had to accept what was available due to my unfamiliarity of Spanish. 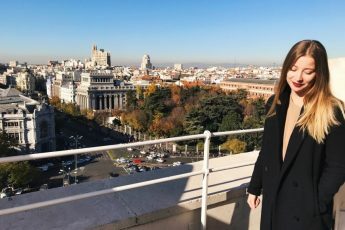 Even though Madrid seems to be a very expensive city, the most beautiful things are for free – the sun, amazingly positive atmosphere and landscapes. When it comes to finding a flat I managed to do it via Facebook group. 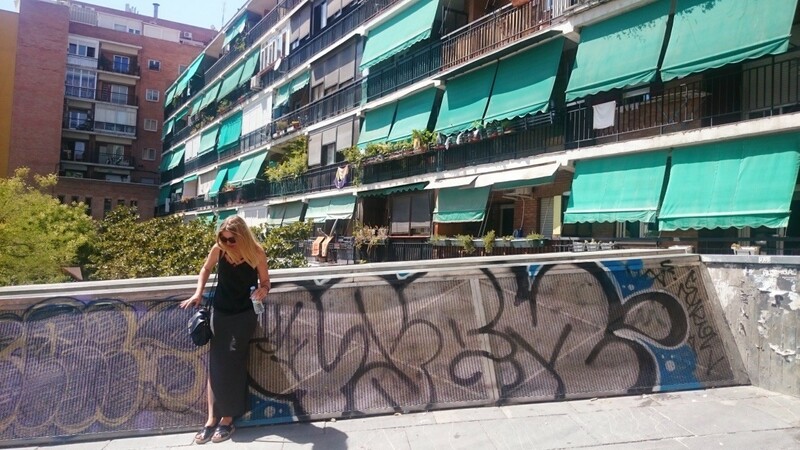 I was lucky as my friend was spending her Erasmus in Madrid at that time and she checked if the flat really existed. In case you couldn’t use someone’s help, you may ask the flat owner to send a scan of his ID to you. 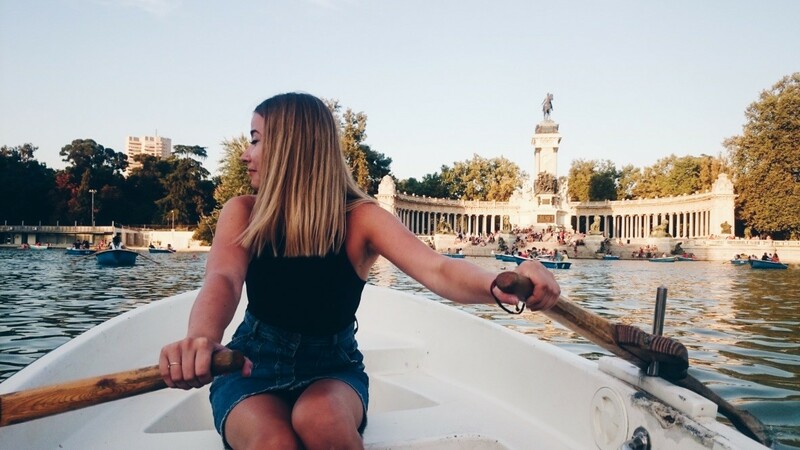 Has any of you been to the internship abroad? Did it change your life? Feel free to share you thought and experiences in comments! 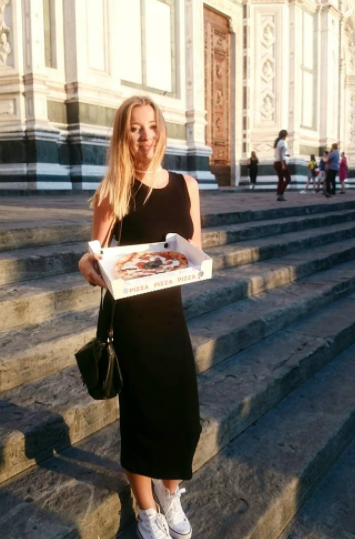 Take a look at my Florence guide – I created it one year later, after Erasmus exchange in Florence! Most of all, I want to say THANK YOU to my lovely University of Economics in Poznań. Thanks to you I was able to pursued my dreams!